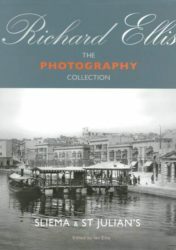 Although having the same format as the previous publications, this, the fourth volume in the series varies from the first three. 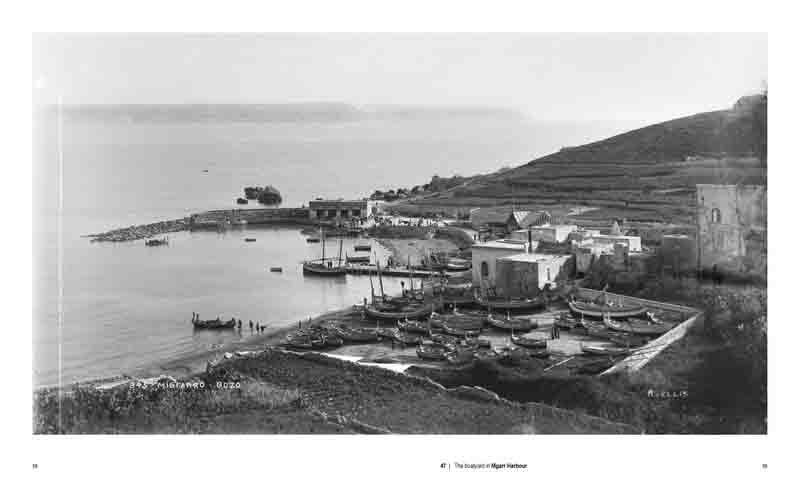 It covers a number of topics as opposed to a specific area of Malta. 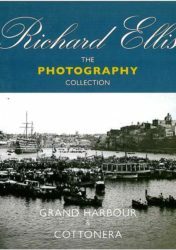 A number of well known experts and contributors have analyzed photographs from the Richard Ellis collection, commenting on these wonderful images from the past. 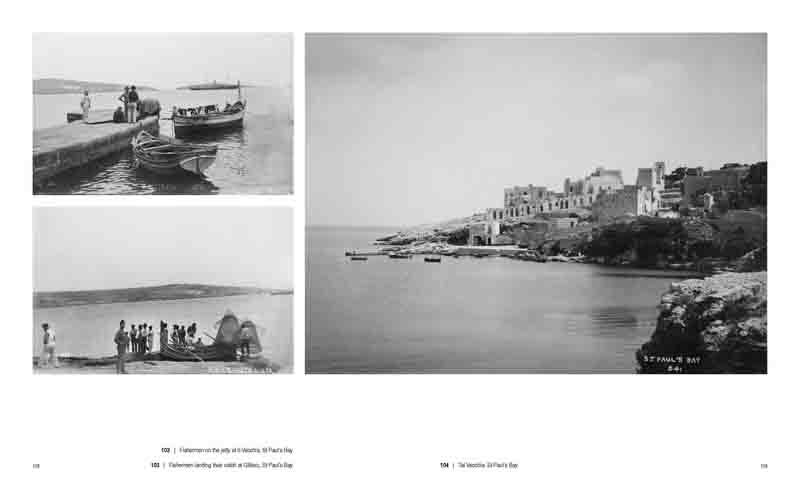 Their insight, comments and conclusions turn simple photographs into individual studies of the different aspects of Malta and the Island’s way of life. Katya Stroud, curator of the National Museum of Archaeology, looks at Malta’s rich archaeological history and links this to Richard Ellis’s period photographs of these numerous sites. She traces their use as an important tool in the ongoing research and restoration of this invaluable heritage. 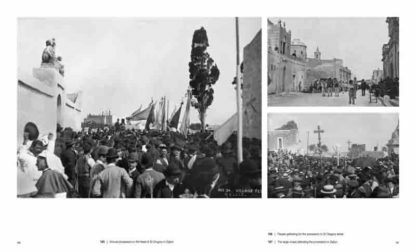 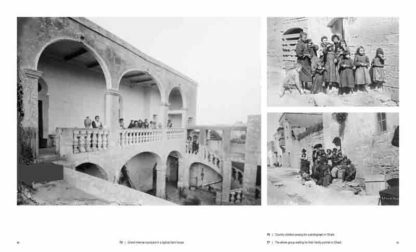 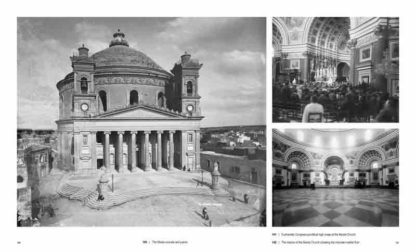 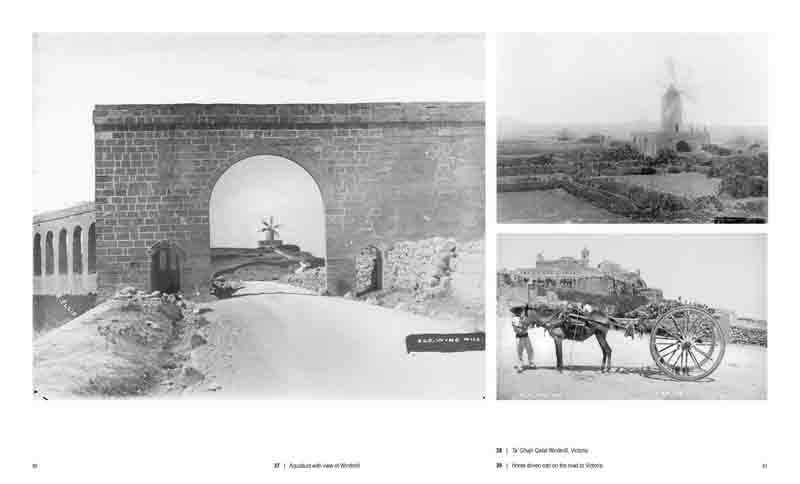 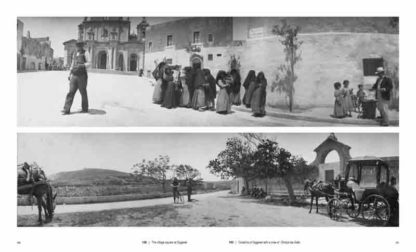 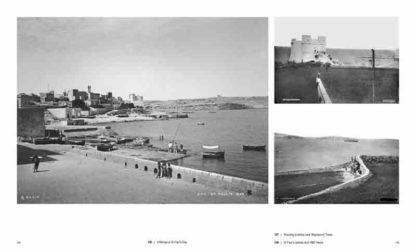 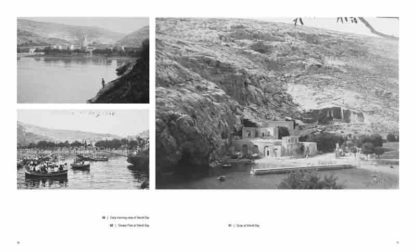 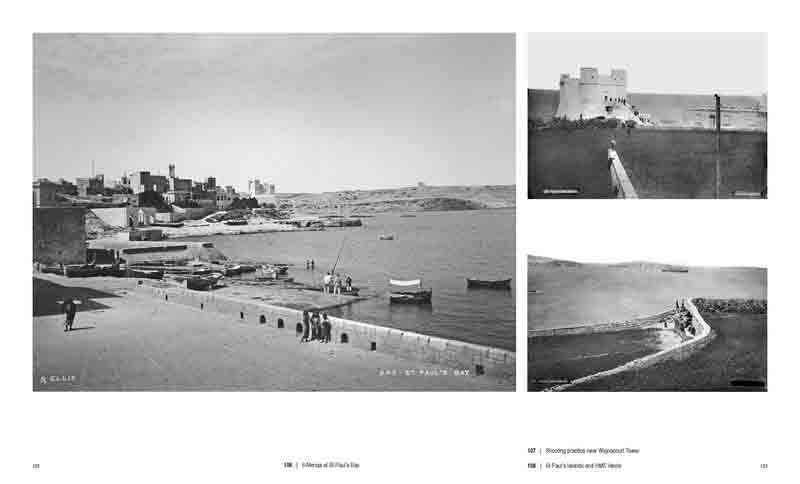 Joe Attard Tabone, a prominent member of Malta’s Heritage Committee, analyzes the rural development of Gozo, taking the reader through a collection of images of Gozo from the ancient sites to views of the late Edwardian period. 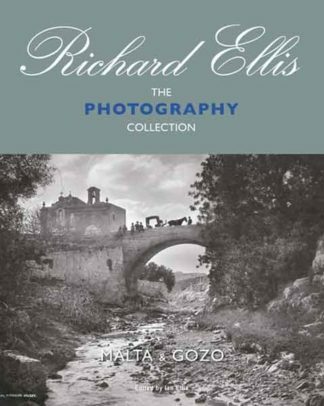 His commentary on customs and traditions on the sister island captured on ‘Film’ by Richard Ellis make thoroughly interesting reading. They make the vision of these images complete giving an in depth understanding of the subject matter. 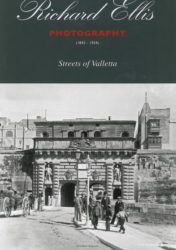 Paul P. Borg is a distinguished scholar of Maltese folklore and author of many books on the subject. For this publication, he has painstakingly analyzed a selection of rural photographs from the Richard Ellis Collection and extracted information as to the techniques and methods used in agriculture in the early years. 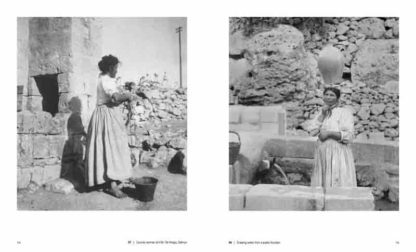 He has used these images to demonstrate how our grandparents, with their dedication for the land, went about earning a meager living. He has managed to identify and catalogue ancient practices in the field of agriculture that may otherwise be lost forever, the modern generations not having the opportunity to personally observe these traditions today. 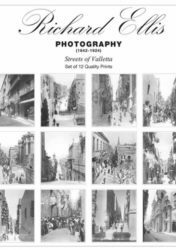 Kenneth Zammit Tabona needs no introduction, his contribution to the previous volume ‘Sliema and St Julian’s’ was exquisite. 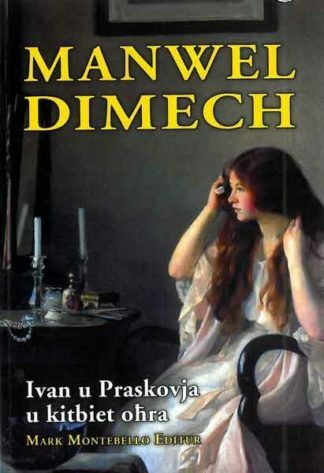 A writer, painter, and music critic, he is in his element, commenting on some of Malta’s fine Palaces and Gardens and the people that inhabited them. 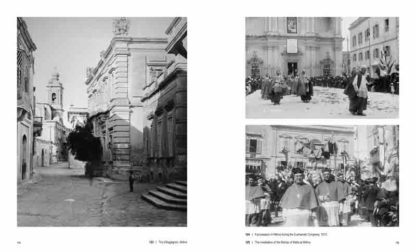 He brings to life the royal visitors and distinguished residents of San Anton and Verdala palaces, Villa Bologna in Attard and the Inquistor’s Palace in Girgenti. 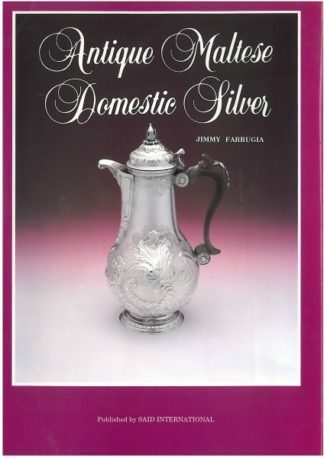 He gives an insight into the décor and habits of the top end of Malta’s society in his usual inimitable style. 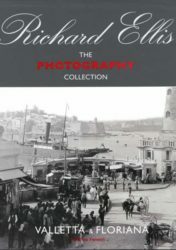 Several other well known scholars and academics have also contributed with items of research to the text, which, guarantees that this new addition to the series, will be as much of a success as the other three publications have.